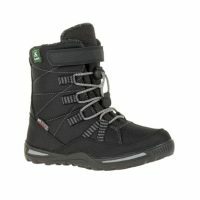 A functional easy on/off boot, the Kid’s Element offers a unisex style to the kid’s winter portfolio. 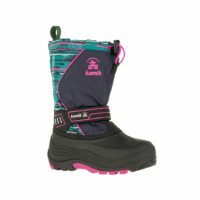 Fully waterproof and fleece lined with 5mm of neoprene, this is the perfect boot for children this winter. Cozy to -30°C. 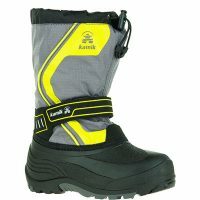 A soft fleece lining enhances comfort, provides superior warmth, and is durable for long cold treks. 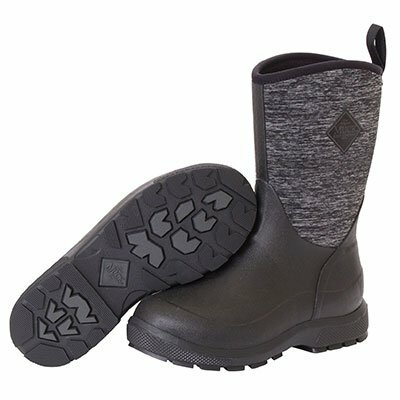 Multi-directional outsole tread pattern for improved traction on slick and uneven terrain.